Curious George™: Let’s Get Curious! RUN, JUMP, or even FLY! 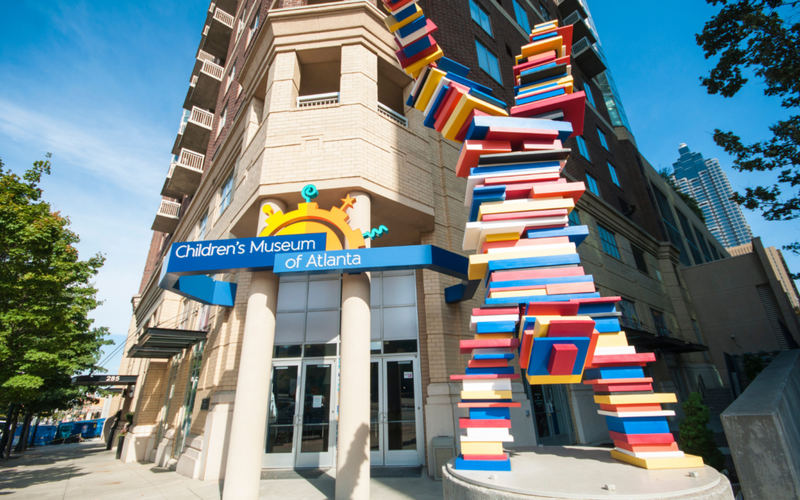 to Children’s Museum of Atlanta as we welcome our newest temporary exhibit focusing on getting up and moving while learning about how to keep your body healthy and happy! While you are here, swing by the CMA stage to experience the original Mini Musical, Planet Rock! where the audience follows planets Mars and Jupiter on their quest to get Earthlings back on their feet; in their shoes or even in their stocking feet! 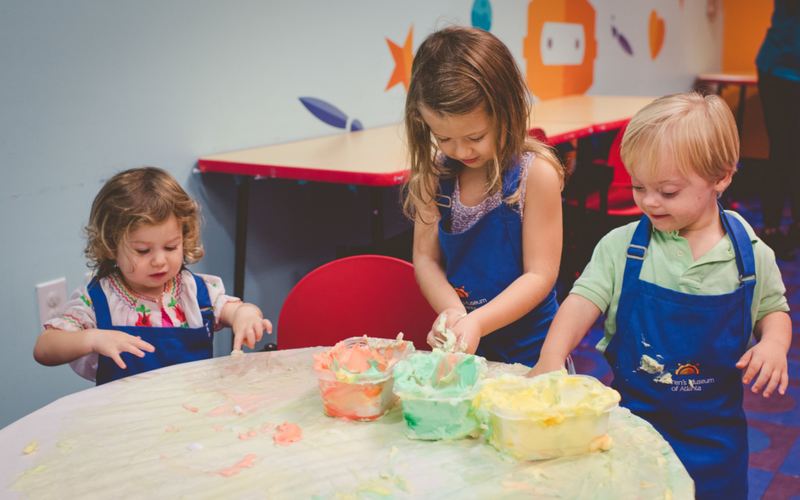 Next, leap over to our Art Studio to experiment with art and movement! Guests are also invited to check out our Science Bar and Build It Labs to make sure that both our bodies AND our brains are getting the exercise they need! Meet at the Farm to join this seasonal cooking class! 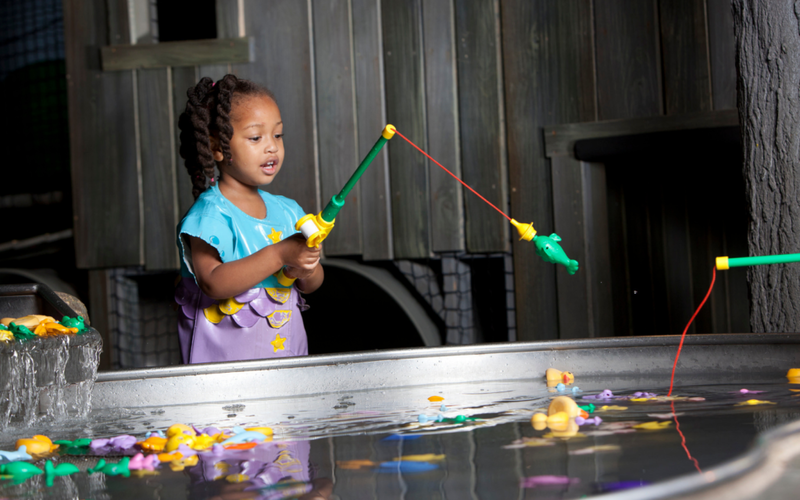 Science interactive experiences available all day! The Museum is a 501(c)(3) tax-exempt & charitable organization. Our tax-exempt number is 58-1785484.